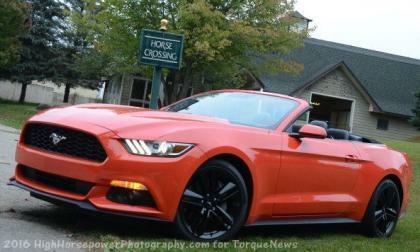 The Ford Mustang is so popular in Australia that the American muscle car is technically sold out until the middle of 2017, but the Motor Company is trying to help shorten the waiting list by allocating an extra 2,000 units for the Aussie market – although those extra cars won’t arrive until late this year. 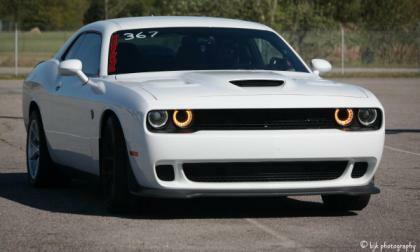 Jon Sipple and his record-setting Dodge Challenger SRT Hellcat were back at the track this past weekend with a tune engine tune and the result was yet another record run – making the world’s quickest manual transmission Hellcat Challenger even quicker. 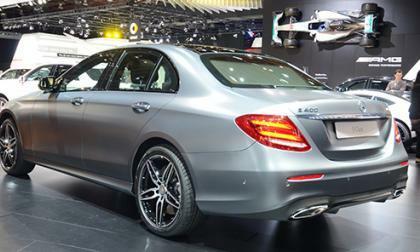 With Mercedes-Benz introducing a new E-Class earlier this year at Detroit, we wondered what could be in store for the high-performance E63. Will New Subaru Impreza Take a Bite Out Of Crosstrek? 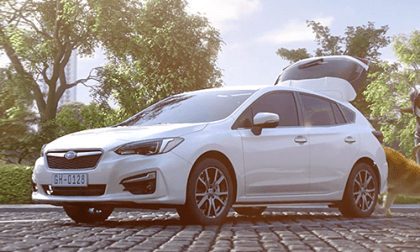 Will the new 2017 Impreza 5-Door hatchback take a bite out of Crosstrek sales? Read more about Will New Subaru Impreza Take a Bite Out Of Crosstrek? 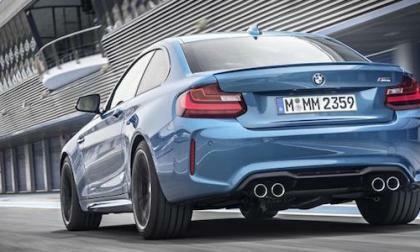 BMW M2 wait times are growing. How long are buyers waiting? 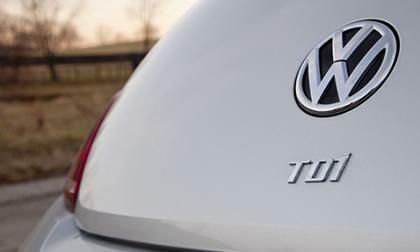 We'll admit the Volkswagen diesel scandal has gone in various directions and places we weren't expecting. Case in point is an owner of a Volkswagen dealer planning a documentary on the scandal. 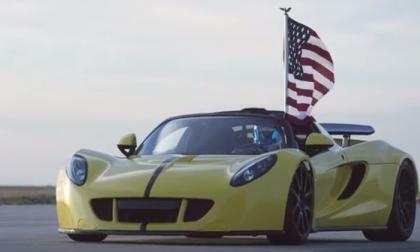 The folks at Hennessey Performance took their Venom GT Spyder to the Naval Air Station in Lemoore, California for a run at the convertible top speed record and they achieved that goal – shattering the Bugatti Veyron’s convertible top speed record in hitting 265.6 miles per hour with an engine borrowed from the Corvette Z06 and the Camaro Z28. 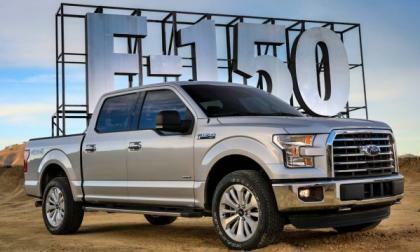 The Insurance Institute for Highway Safety has published the results of their newest truck testing process and the new Ford F150 was the only truck to receive a “good” rating in every category – resulting in the F150 being the only truck to get the IIHS Top Safety Pick in multiple cab configurations. 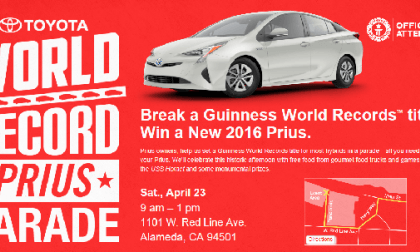 Bring your Toyota Prius to the Prius Parade April 23rd in Alameda California and be part of a Guinness world record event. 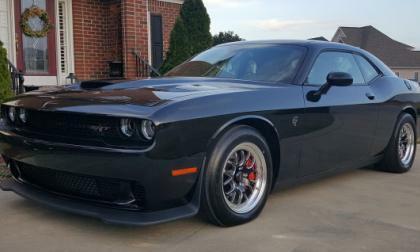 This past weekend, we see new a new record for the quickest Dodge Challenger SRT Hellcat set at the Modern Street Hemi Shootout and after Ricky Ellison set the record with a 9.59, he backed up his record with a 9.58 – in less than ideal conditions and without the aid of nitrous oxide. 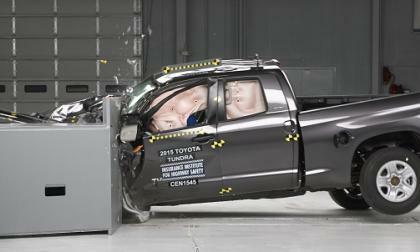 The 2016 Toyota Tundra cannot earn top safety scores – Here’s why. 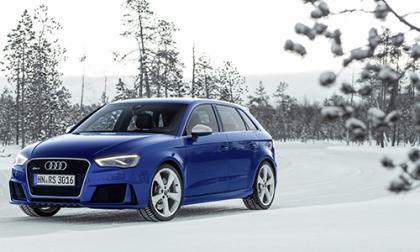 We know a few details on the upcoming Audi RS3 sedan such as it is coming to the U.S. Now we have some possible confirmation on a few other details. How Safe Is the 2016 Subaru Outback? 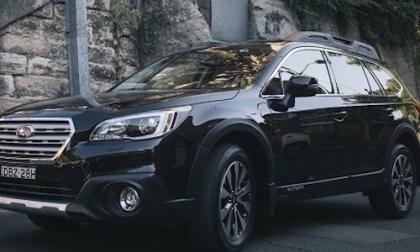 Subaru touts their safety features on the new 2016 Subaru Outback. How safe is it? Read more about How Safe Is the 2016 Subaru Outback? Here’s a preview of what’s coming on the new 2017 Subaru WRX and WRX STI. 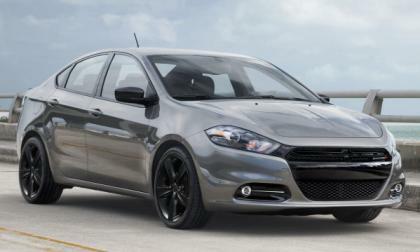 The Chrysler Group has remodeled the trimline lineup for the 2016 Dodge Dart, reducing the sporty compact sedan to just three models and applying pretty significant price reductions to the two “old” trimlines being carried over to this new layout. 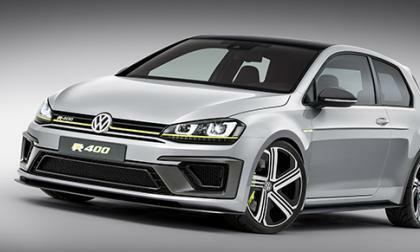 2016 marks the 40th anniversary of the Volkswagen Golf GTI, the model that started the hot hatch craze. To celebrate, Volkswagen has a big surprise in store. 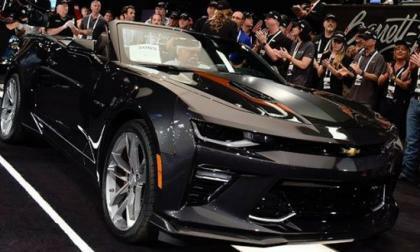 This past weekend in Palm Beach, the first examples of the 2017 Chevrolet Corvette Grand Sport and the 2017 Chevrolet Camaro 50th Anniversary Edition hit the Barrett Jackson auction block, and while they didn’t bring the crazy amounts that past “first units” have brought – they both still raised an impressive amount of money for their respective charities. 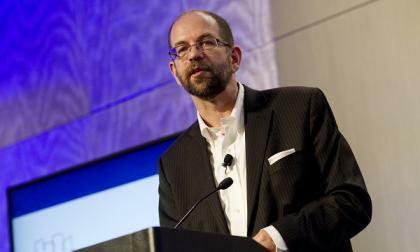 May 26th NEMPA and MIT will host a conference on design and technology. Please join us. At the moment, Jaguar only offers one vehicle with the SVR badge; the F-Type SVR with 575 horsepower coming from a supercharged V8. 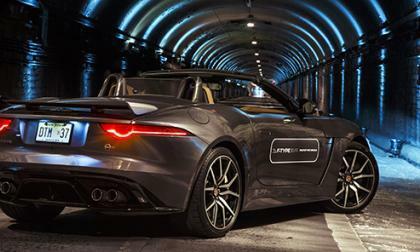 But what does the future hold for the SVR badge? 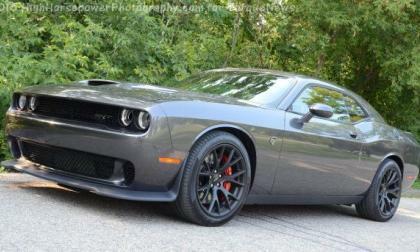 Will it remain on V8-powered vehicles? 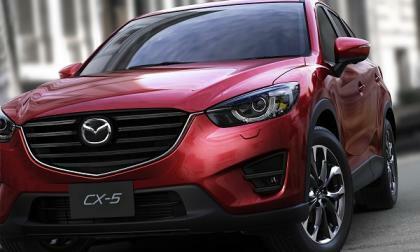 Mazda Announces Small, but Scary Recall – Is Your Vehicle on the List? 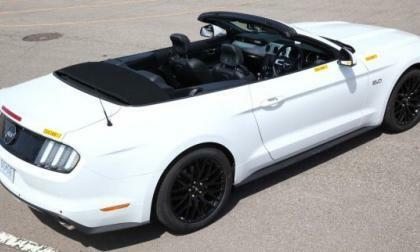 This recall does not cover many vehicles, but if your car is affected, you want to act fast. Read more about Mazda Announces Small, but Scary Recall – Is Your Vehicle on the List? 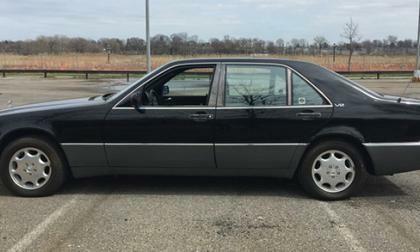 How much would you be willing to pay for two low-mileage Mercedes-Benz S-Classes from the early nineties? $25,000? $30,000? 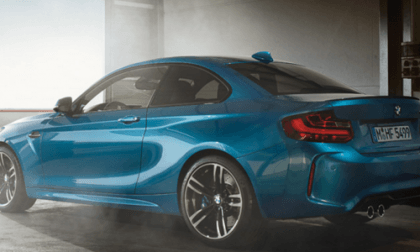 The new BMW M2 gets put to the test by former Top Gear Stig, Ben Collins. What does he think of the newest M model? The 2016 Subaru BRZ had a disappointing day on Sunday. 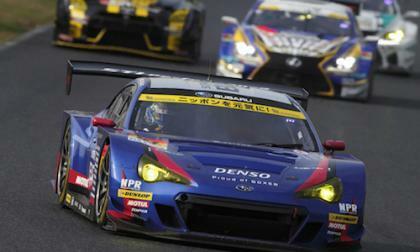 What happened in round one of SUPER GT? 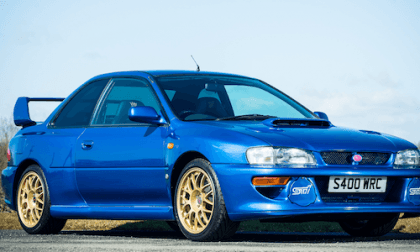 A 1998 Subaru Impreza 22B STi goes up for sale next month. How rare is it? Mopar lovers in Australia have been pleading with the Chrysler Group for a right hand drive Dodge Challenger to compete with the Ford Mustang and the rumored arrival of the Chevrolet Camaro, and based on new reports, the future is looking brighter than ever for a proper Mopar muscle car to be sold Down Under – just not during this generation. In case you needed a clear sign as to how popular the new Ford Mustang is in Europe, here it is – the Ford Mustang was the bestselling sports car in Germany last month and on the year, it is the second bestselling sports car in Germany so far this year. 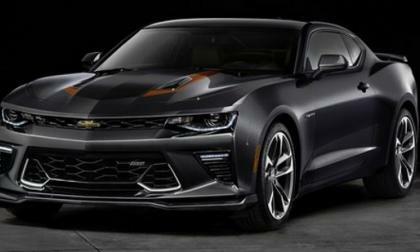 The very first Chevrolet Camaro ever was introduced for the 1967 model year so with the 2017 model year comes the official 50th anniversary of the fabled muscle car and GM is celebrating the occasion with the 50th Anniversary Edition 2017 Camaro – the first of which will be auctioned off tomorrow to benefit the United Way of Southeastern Michigan. 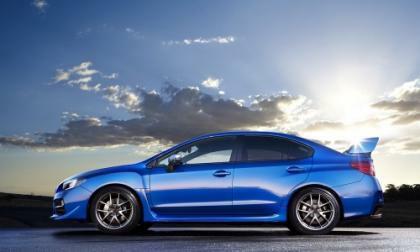 The new 2016 Prodrive/Subaru WRX STI has been revealed. Can it beat the IOM record? 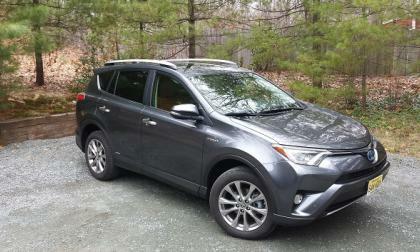 The new 2016 RAV 4 Hybrid doesn’t care how you drive it, I found out as I test drove it to review it. 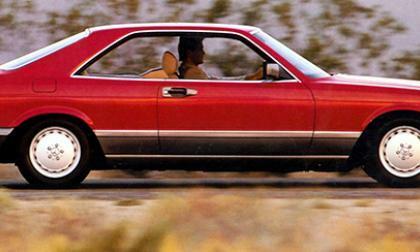 You never drop below 33 MPG. The current Mercedes-Benz S-Class lineup includes the sedan, Maybach sedan, extra-long Pullman, coupe, and the upcoming cabriolet. But there is another variant coming.